Torrents and Cloud Storage are two really important services in most power users’ life. Torrents make file sharing easy while Google Dive makes your files safe and accessible from anywhere. If you are downloading an important file, I am sure you will also take its backup online. If you are using Google Drive, you are most likely uploading your files there. Then why don’t you directly download torrent files to Google Drive? Yes, you can do this. Before I start talking ho you can download torrents directly to Google Drive, you should know that torrent is not illegal. Downloading and spreading copyrighted content is illegal. I no way encourage the use of torrents for accessing or sharing illegal files. You may get into trouble if you do say. There are certain cloud torrent providers that let you download torrent files directly to your Google Drive storage. You only need to use those cloud torrent providers in place of installed BitTorrent client on your computer. There are lots of cloud torrent providers that allow you to download torrent files directly to Google Drive storage. Downloading torrent files directly to Google Drive offers lots of benefits. Most important is the excellent download speed. In the traditional way, you wait to download file on your system and then upload it on your Google Drive account. By using cloud torrent providers, you can easily skip these two steps and save lots of time. You can also use cloud torrent service providers if use of torrent client is blocked on your network. Download file to Cloud storage and then download it from there. Bitport, Boxopus, and Offcloud are two most popular cloud torrent service providers. These are premium services. Bitport has a free account but that doesn’t support Google Drive sync. That means you will have to pay if you want to download torrents to Goole Drive. In case you have fast & unlimited broadband and don’t want to pay, the only way is to download the torrent on your system and then upload the file to Google Drive. If you are ready to pay, then you can read further. In this article, I am using Bitport to explain the steps to download torrent files to Google Drive. After creating the free account when you log in, you see an option to add a torrent. You can either place the torrent link or Magnet link. 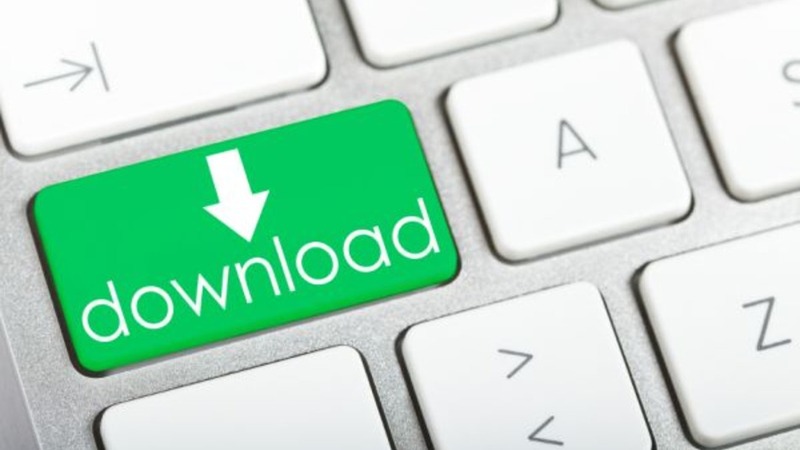 If you have the torrent file downloaded in your system, you can upload it from PC. Then you see the list of file, its size and folder name where it will be downloaded. For directly downloading it to Google Drive, you will have to click the “Files” icon after the file size to change the location to Google Drive. If you have an appropriate paid account that supports Google Drive sync, then only you can see the Google Drive option. That will be something like the screenshot below. When you select Google Drive for the first time, Bitport asks authorization for accessing to your Google Drive account for saving files there. You will have to follow the on-screen instructions for that. After selecting the Google Drive Folder, you can hit the download button to start downloading the torrent file directly to Google Drive. Now you know how to download torrent files directly to Google Drive. You can use any of these three services depending on your choice. All services I mentioned above are paid but are worthy of their price. So, you don’t need to worry about the experience. I have already explained the benefits of downloading torrent files directly to Google Drive. So, you know why to use these services.